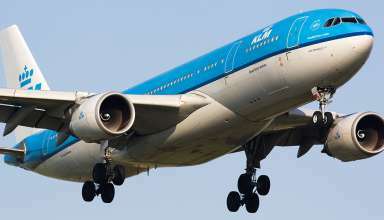 KLM airline personnel urged the Paris-based holding company to appoint CEO Pieter Elbers ‘unconditional’ for a new term. They started a petition on Friday to endorse Elbers. The staff is worried about a possible change in the power structure. The originators state that KLM is a ‘prosperous airline’ under Elbers, who once again plays with glory on the world stage. 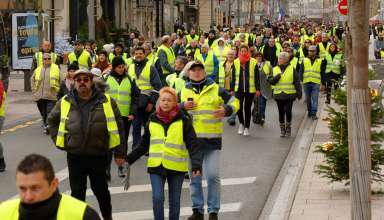 France’s yellow vest protesters are putting forward candidates to run in the European Elections this May. 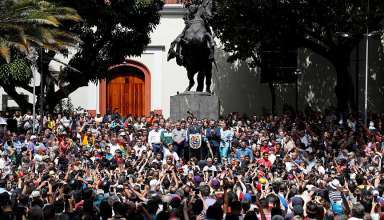 Major European countries threw their weight behind Venezuela’s opposition leader Juan Guaido on Saturday, saying they would recognise him as interim president if Nicolas Maduro failed to call elections within eight days. 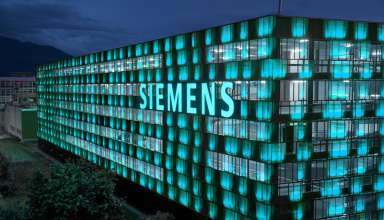 The German technology group Siemens achieved lower profits in the past quarter, due to continued weakness in its gas turbine activities. At the division for industrial automation software things went better. 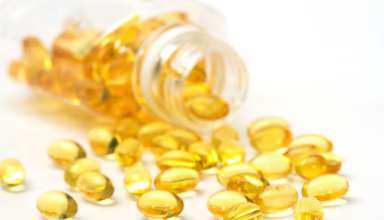 Chemical company DSM, together with the Chinese Nenter & Co., will produce vitamin E (tocopherols) in the home country of Nenter. The two companies have set up a joint venture for this purpose. 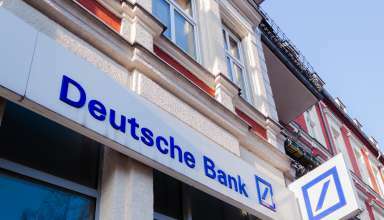 Deutsche Bank is said to have secured an extra investment from Qatar. That reported sources around the financial institution. 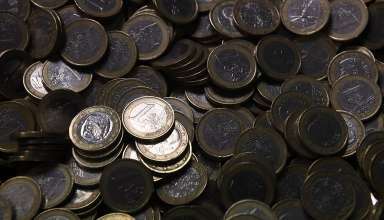 The investment is expected to be paid through the Qatar Investment Authority, the sovereign wealth fund of the country. Two other Qatar funds, including those of the royal family, already have an interest in the bank. 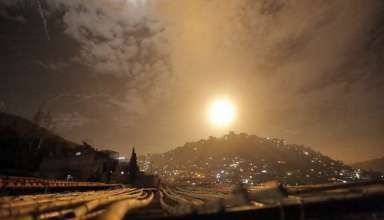 Israel says it has hit Iranian targets around the Syrian capital, Damascus. 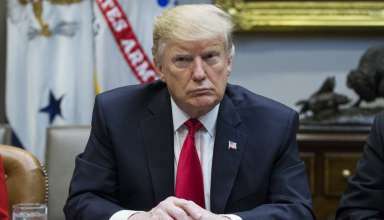 The Israel Defense Forces says the overnight operation targeted the elite Quds Force of the Iranian Revolutionary Guards, as well as Syrian air defences. 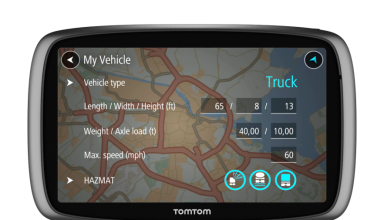 Navigation service providerы TomTom, Navman and Garmin have been challenged in Australia by ‘lifetime’ claims in advertisements and product packaging. According to the Australian consumer watchdog ACCC, their advertisement campaigns could possibly involve deception.